One of the most common garage door repair jobs that we see everyday is the broken Torsion Spring or Extension Spring. If your garage door spring looks like the one in the above picture, it is broken and you should definitely not attempt to repair it yourself. 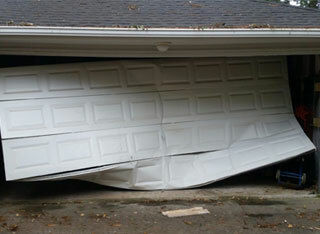 Do not use the garage door or garage door opener until the springs have been replaced. Click here for additional information about garage door spring replacement. Garage Door Doctor Is Family Owned and Operated. We use No Subcontractors and we are insured for your protection. 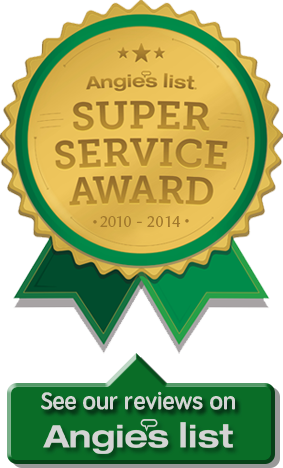 We Have Been Providing Expert Residential Garage Door Service and Garage Door Installations Since 1987. Same Day Service! Our Fleet Of Service Trucks Are Completely Stocked With The Parts Necessary To Repair That Broken Garage Door, Remote Transmitter, Garage Door Opener Problems, Rollers, Hinges, Weatherstrip, Doors Off Tracks or Broken Door Cables. We Can Fix It! Call Today. Shopping for a new Garage Door Opener? 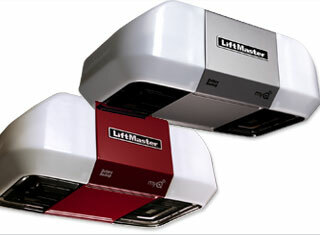 We install brand new openers including Genie, Chamberlain, Liftmaster and Sears Craftsman garage door openers. We stock only the top of the lines but we can get all models available. 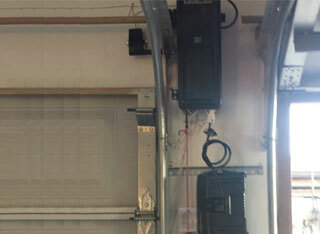 We offer a wide range of garage door opener installation services in the entire Houston, TX and surrounding area. We realize exactly how important it is for you to have a functioning garage door. That is why for every garage door opener concern you may could have, we have a solution. Often a garage door operator repair can be more cost effective than to install a new garage door opener. At Garage Door Doctor our professional specialists are trained to do what is best and the most cost effective for our customers. We stock a well rounded assortment of garage door opener parts and remote controls. We have the expertise and know-how to repair your garage door opener today. To learn more about our garage door opener repair click here. Houston Garage Door Repair that’s Fast, Affordable & Reliable!